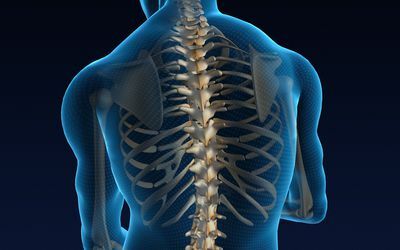 Journal of Physiotherapy and Rehabilitation is an open access, peer reviewed, online publishing journal which aims to publish original research articles and cover up-to –date excellent and innovative high quality research article on physical therapy and rehabilitation. The Journal dedicates to publish the original submission of reviews, mini reviews, review articles, original articles, clinical and professional discussion papers, commentary, case reports, short communication, letter to editors in the field of physical therapy and rehabilitation and making them freely and permanently available for downloading and read for anyone with access to the internet, without any restriction or any subscriptions to researcher worldwide. We encourage authors, who always have shown more interest to publish his/her work in the prestigious journal. The journal welcomes the submission of manuscripts that meet the criteria of significance and scientific excellence in the diverse field of science, technology and medicine. Submitted manuscript will be evaluated by at least two independent reviewers who are either members of the editorial board or referees. Physiotherapy is a science based profession which includes the patient’s general lifestyle. Physiotherapist is that person who helps people affected by injury, illness or disability through movement, exercise, manual therapy and advice. Geriatric physical therapy specialize in proving therapy for the conditions like arthritis ,cancer, Alzheimer’s disease ,hip and joint replacement ,balance disorder, incontinence etc. in older adults. It covers a wide area of issue concerning people as they go through normal adult but focused on the older adult. The form of therapy is used to restore mobility, increase fitness, reduce pain, and to provide additional benefits. Occupational therapy is a treatment of people with physical, emotional, or social problems, using purposeful activity which restores, reinforces, and enhances the abilities. Occupational therapy helps patients to recover or develop their skills needed for the activities of daily living, including self-care, leisure, independent living and work. Common occupational therapy interventions include helping children with disabilities, providing supports for older adults experiencing physical and cognitive changes, helping people recovering from injury to regain their skills. Pediatric physical therapy is a define as a process of examination,diagnosis,prognosis and intervention of children ,aged birth through adolescence ,who are experiencing disability and functional limitations due to any disorder, disease or illness. Kinesiology refers to the scientific study of muscular activity, anatomy, physiology and mechanism of the movement of body parts. A kinesiologist person work in a public school fitness program, design exercise programs for the patients recovering from any disease, accidents and surgeries. Cerebral palsy is a disorder of movement and posture caused by abnormal development of damage to motor control centers of the brain. Cerebral palsy occurs when there is neurological damage before, during, or within five years of birth that prevents the brain from developing properly. Most cases of CP were due to brain injuries received during a traumatic birth, known as birth asphyxia. Several maternal-fetal infections are known to increase the risk for CP, including rubella, cytomegalovirus and toxoplasmosis. Each of these infections is considered a risk to the fetus only if the mother contracts it for the first time during that pregnancy. The main goal of physical therapy in cerebral palsy is to maximize functional control of the body, improve balance, build strength or increase gross motor function. Spina bifida is a neural tube birth defect where incomplete closing of the backbone around the spinal cord. Neural tube fails to properly close during the 4th week of embryogenesis. Three types of spina bifida are as follow- spina bifida occulta, meningocele and myelomeningocele. Neurological rehabilitation is defined as a treatment for people with diseases, trauma, or disorders of the nervous system. 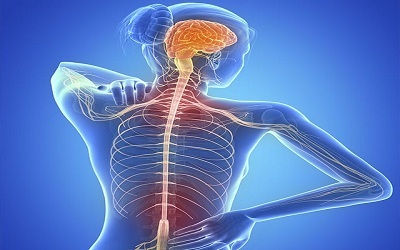 Neurological rehabilitation can improve function, reduce symptoms, and improve the well-being of the patient. This process of rehabilitation consists of 7 phases which are based on the severity of the neurological injuries and their symptoms. The main purpose of rehabilitation in case of nervous system diseases is to restore the function of the nervous system, to optimize everyday activities, and to achieve social participation to the highest degree possible. Fibromyalgia is a chronic pain disorder charerized by widespread musculoskeletal aches, stiffness and pain, general fatigue, soft tissue tenderness and sleep disturbances. 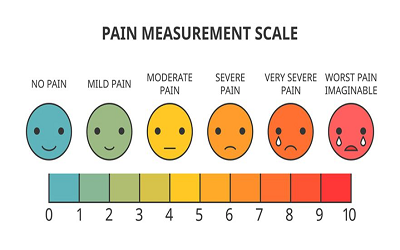 The most common sites of pain includes the neck,back,pelvic girdle,shoulders,hands and other body part also be affected. Musculoskeletal rehabilitation is a treatment that helps patient to recover strength and the ability for the movement of muscles and joints. Injuries to the musculoskeletal system could result in skeletal muscle hypotrophy and weakness, loss of aerobic capacity and fatigability. The main purpose of rehabilitation is to meet the needs of the individual person, depending on the specific problem/ disease or restore the patient's physical, sensory, and mental capabilities that were lost due to injury, illness, or disease. Speech therapy provides the treatment for children’s and adults. It is used to improve the articulation and targets how words and sound are produced. Language therapy is divided into expressive language and vocabulary language and used to address the ability to put the words into the sentence and the ability to understand spoken language. The role of speech and language therapists is to access and treat speech, language and communication problems in people of all ages to enable them to continue to the best of their ability. An insult to the brain ,not of degenerative or congenital nature caused by an external physical force that may produce a diminished or altered state of consciousness, which results is an impairment of cognitive abilities or physical functioning. It can also result in the disturbance of behavioral or emotional functioning. Cardiac rehabilitation is a program for people diagnosed with heart disease which includes components of health education, advice on cardiovascular risk reduction, physical activity and stress management. cardiac rehabilitation involves exercise training, emotional support and education about lifestyle changes to reduce your heart disease risk, such as eating a heart-healthy diet, keeping a healthy weight and quitting smoking. The goals of cardiac rehabilitation to help patient regain strength, reducing risk of future heart problems, and improving health and quality of life. Telerehabilitation defines with the delivery of rehabilitation service via communications technologies and information’s. Telerehabilitation encompasses a range of habilitation and rehabilitation includes assessment, monitoring intervention, education, consolation and counseling. Similar terms refer to telerehabilitation are teletherapy and telepractice. 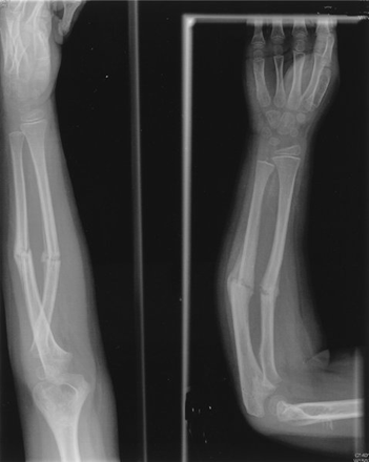 Amputation is defined as a cutting of the extremity or part of the extremity through the joint is disarticulation.it is used to control pain or disease in affected limb, such as malignancy or gangrene.Types of amputations are as follow- Leg amputations,Arm amputation, self-amputations etc.The main cause of amputation is diabetic foot infection or Gangrene and Sepsis with peripheral necrosis. Clinical physiology is a branch of physiology and psychological specialty that provide continuing and comprehensive mental and behavioral healthcare for individuals. This field integrates the science of psychology with the treatment of complex human problem, making it an exciting career choice for people who are looking for a rewarding field. 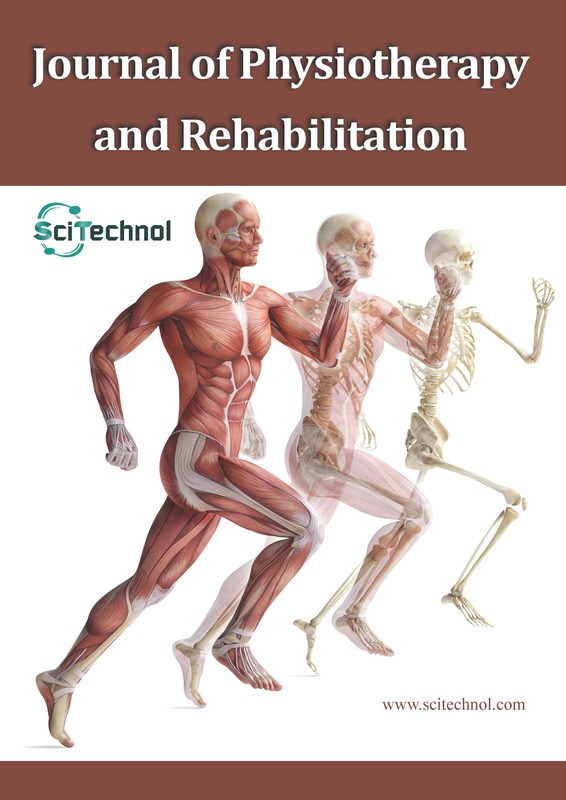 Rheumatological rehabilitation is a disorder of the musculoskeletal system such as the locomotors apparatus, bone and soft connective tissues. These conditions include inflammatory and non-inflammatory disorders which affect the joints, bones, muscles and soft tissues. This rehabilitation tailored to your condition and needs allows you improve your strength and flexibility and the movement of your joints and muscles all with less pain and stiffness. It also optimizes movement and daily activities among persons with arthritis with a strong emphasis on clinical research methods, rheumatological disease. PNI is defining a study of the interaction between behavior, neural and endocrine function and the immune system. Research show that immune system is influenced by the brain and that behavior; the nerve system and the endocrine system are influenced by the immune system.